Griffin Insulation | Quality, Performance, Reliability . 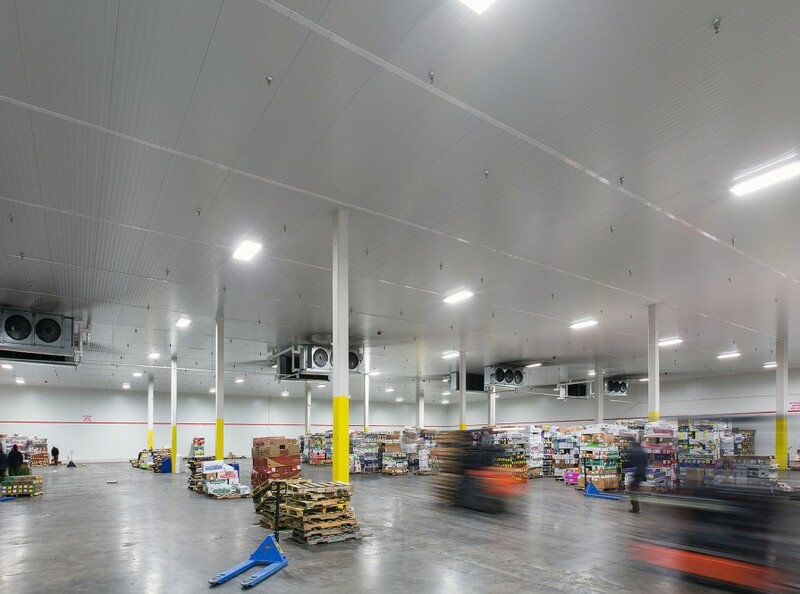 . .
Factory-insulated metal panels on walls and ceilings. Properly installed panels will seal in the cold and give you an energy efficient facility. We are experts in insulation. We can help you ensure you have a properly insulated floor that can withstand both the cold and the test of time. 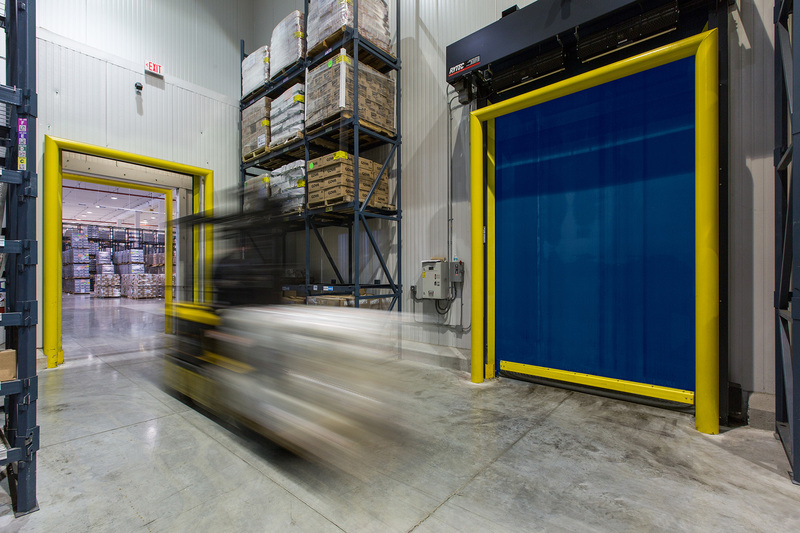 We can install high speed electronic doors which allow quick access for forklifts with a minimum of cold seepage. We have a specialized division just for insulating pipes, vessels, and cold storage plants. We can replace old insulation, install new doors and insulated floors, and build out new areas. We pursue our passion for finest quality. Learn more about what makes handmade products so good. Goya is the largest Hispanic-owned food company in the United States, importing thousands of food products from the Caribbean, Central and South America. 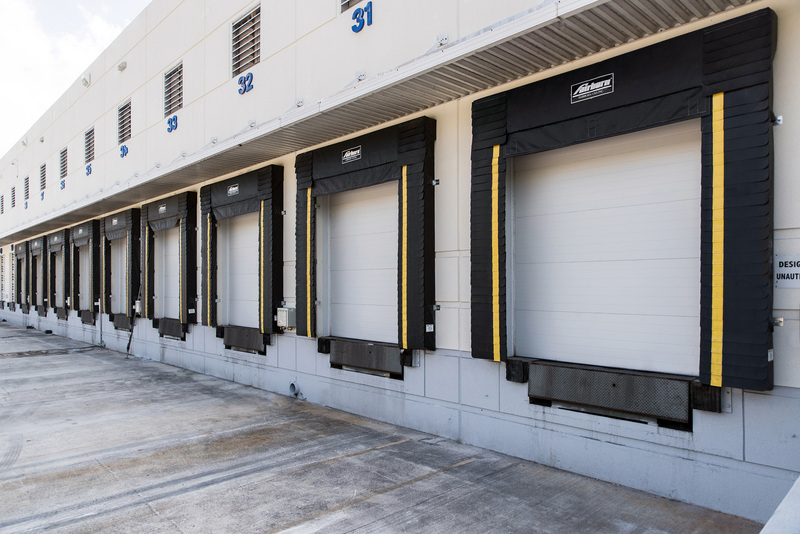 As they continued to expand, Goya contracted Griffin to help them open a new, state-of-the-art distribution center in South Florida. 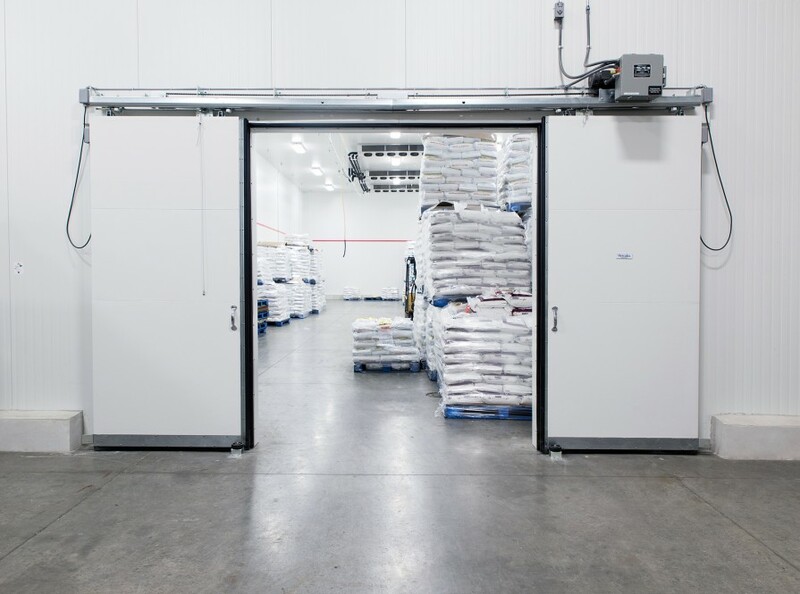 The new center included three coolers with freezer capability and 85,000 square feet of insulated floor space. Hellman Worldwide is a logistics firm with a global supply chain and branches in 157 different countries. They reached out to Griffin for a major expansion at their headquarters for the Americas in Doral, Florida. 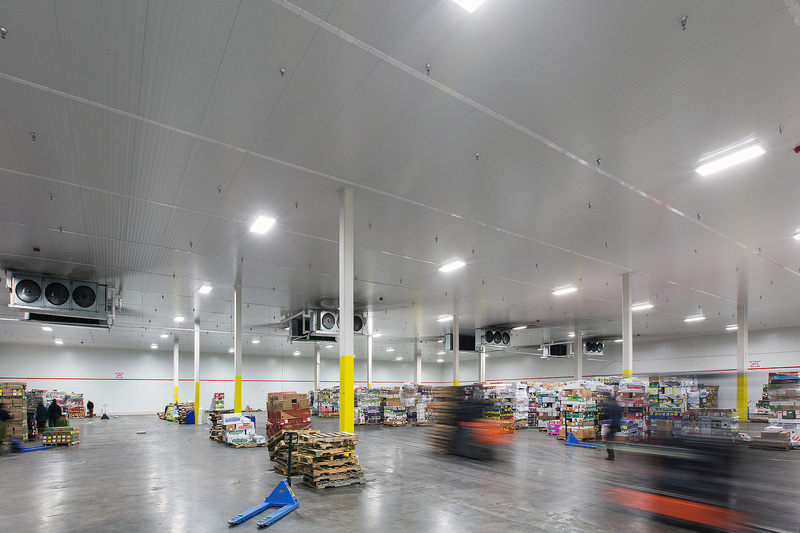 We built out 20,000 square feet of brand new insulated floor space, furnishing and installing three pre-coolers, as well as dock seals for loading and unloading. Not all our customers are in the food industry! Passion Growers supplies ethically sourced and environmentally friendly roses to supermarkets and grocery stores. Started in 2001, the company now ships over 200 varieties of roses to more than 5,000 stores around the country. 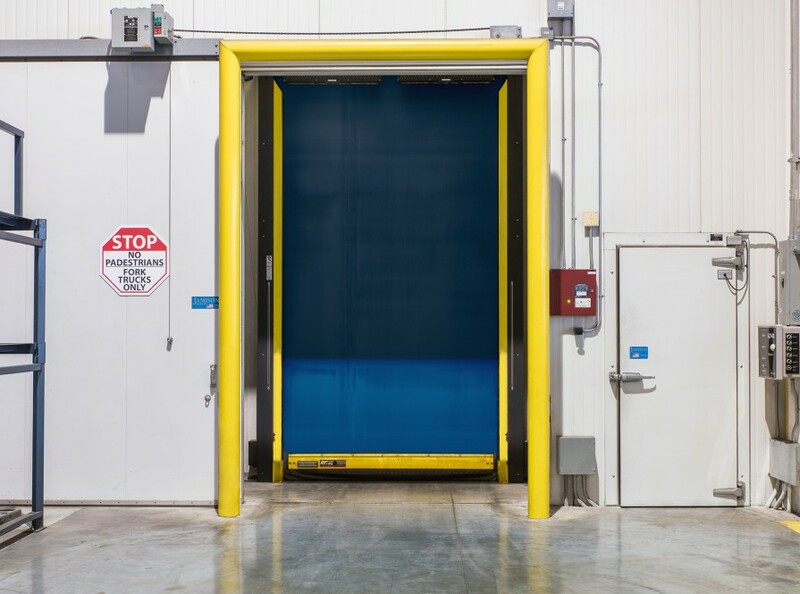 With growth like that, they needed a new, larger refrigerated facility just outside of Miami, and they needed it quickly. Most important events in our company history. Griffin has done an outstanding job helping us build new coolers, from the quality of the work to customer care. They really went out of their way to make us happy, and they did. Shipping of everything required to complete these projects, including panels, trim, hardware, tools, refrigeration, etc., is no easy task. Griffin exceeded our expectations. I would recommend Griffin Insulation to any business looking for a complete start-to-finish installation. 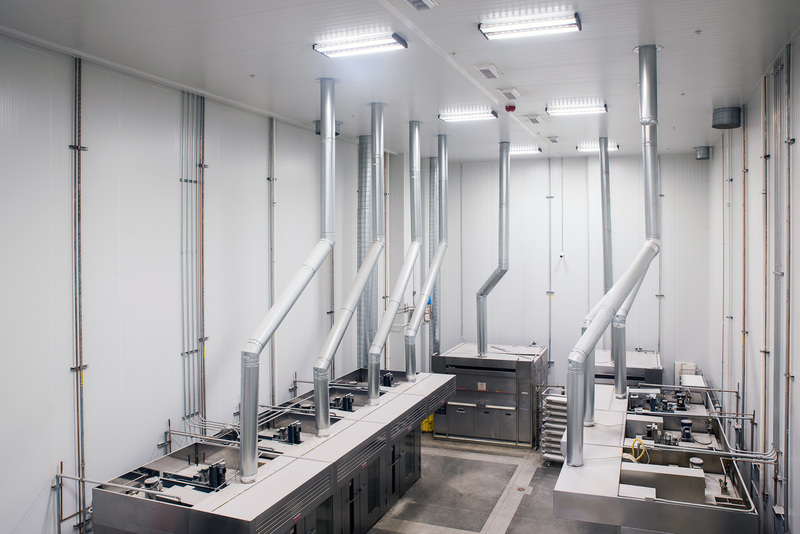 At Griffin Insulated Structures we build and maintain coolers and freezers and that’s it. © 2015 Griffin Insulation, INC.